There are a lot of ways to put together a home theater system. Small speakers—or, as I call them, monitors—are among the best foundations for a multipurpose room that isn’t cavernous in size. The audio industry used to pump out so many potentially interesting passive monitors (not to mention towers) that we could barely review a fraction of them. But with the increasing emphasis today on soundbars and powered lifestyle speakers at the lower end of the market, it’s becoming increasingly hard to put together small-speaker configurations for surround sound. 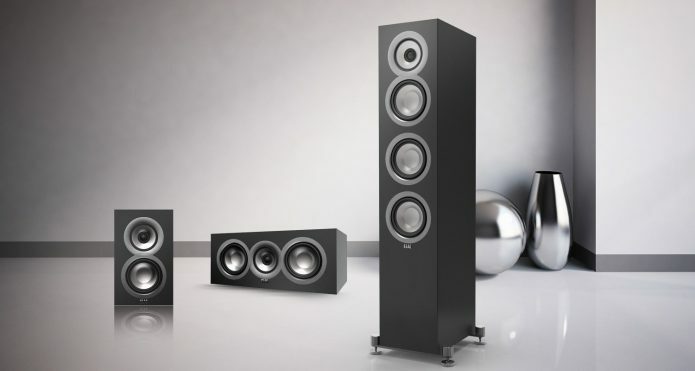 So it’s both a pleasure and a relief to add a new entry from the German manufacturer Elac, which has hired the eminent British speaker designer Andrew Jones to craft new lines of passive speakers, such as the Uni-Fi series, which includes the UB5 monitor reviewed here.